CHALLENGE US TO FIND YOU A TENANT WITHIN 14 DAYS! Looking to steer clear of void periods? 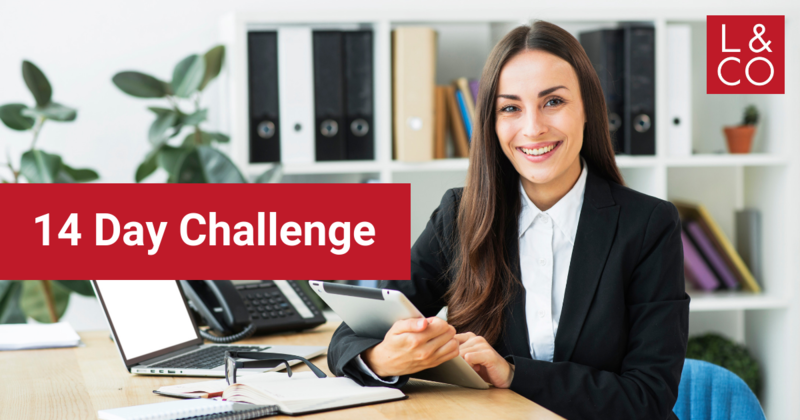 We’re launching our 14 Day Challenge where we’ll find a tenant for you within two weeks. If we don’t, we’ll manage your tenancy for FREE! At Luscombe & Co, we are specialist in Lettings and know that we are able to find tenants for your property. My name is Penny, and I am the Team Director at Luscombe & Co in Newport. I have a great working relationship with my clients who are looking for properties, and know that I would be able to call several people who are looking in this area. I would love to explore this further with you in confidence (without any obligation) and potentially match these tenants up to your property. must be quotes at the point of booking for us to attend your property in order to be valid.